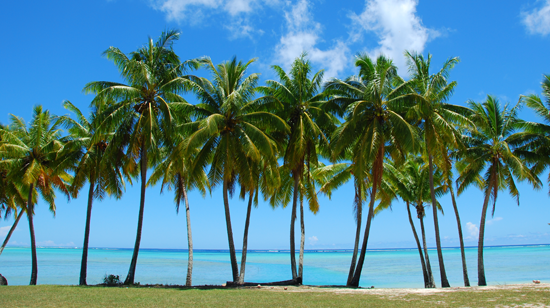 April 22 is Earth Day — a day to focus on the preservation and care of our environment. And one week from today, we'll celebrate Arbor Day — another day to plant trees and bushes and get your hands dirty while continuing the growth of trees. 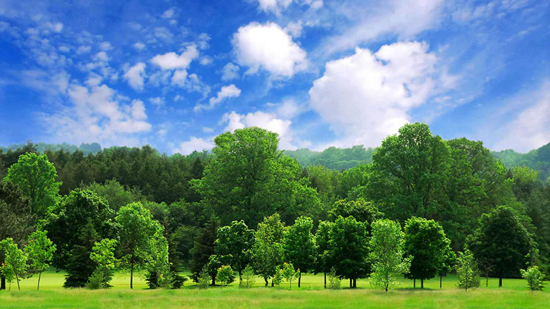 The beauty of nature and the majesty of trees brings a certain serenity to our lives, and it's our duty to care and preserve that beauty for generations to come. 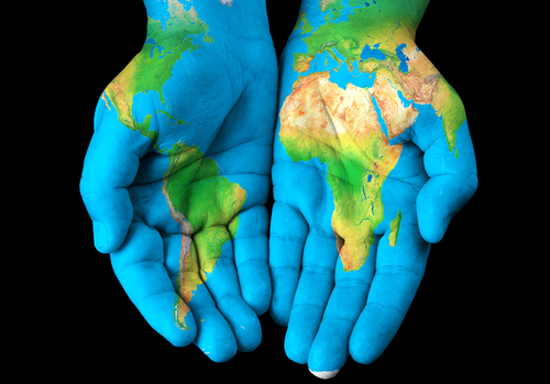 No matter where you live, you can do your part to be kind to Mother Nature. We encourage you to take time to pick up trash or plant something this weekend to give our regards to this beautiful planet of ours. 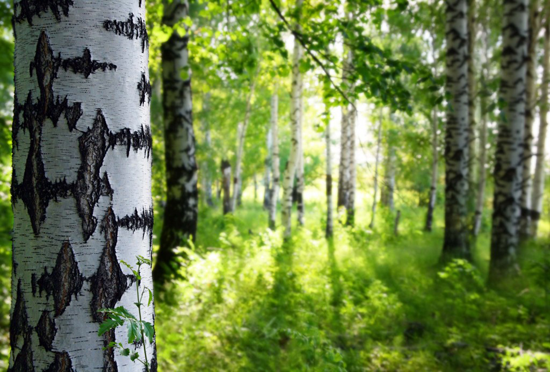 My Favorite Things has some fun products that celebrate our Mother Earth. 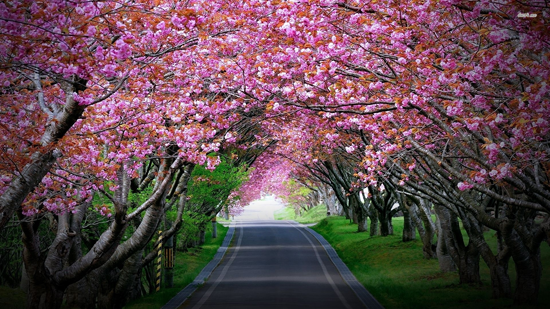 Let's take a look at some awesome projects that will inspire you to create with the beauty of nature! 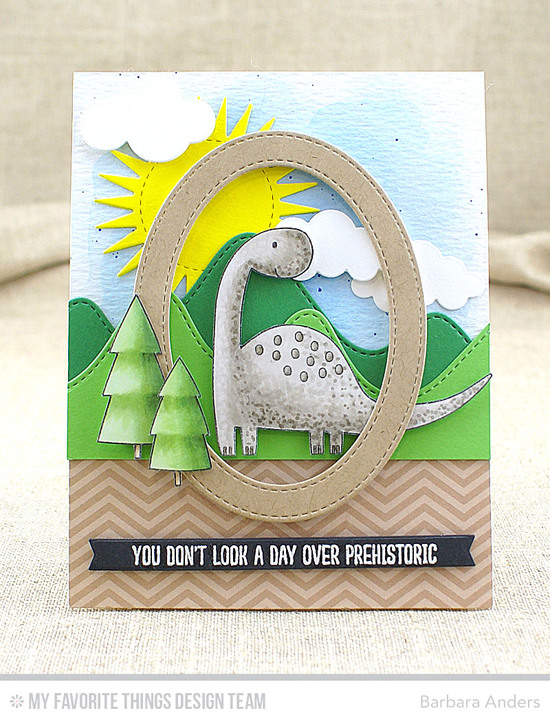 Barbara brings us this adorable card using the Prehistoric Fun stamp set. The addition of her watercolored sky and the Radiant Sun and Puffy Clouds Die-namics makes this design shine! I love how it hearkens to a time long ago on planet Earth. 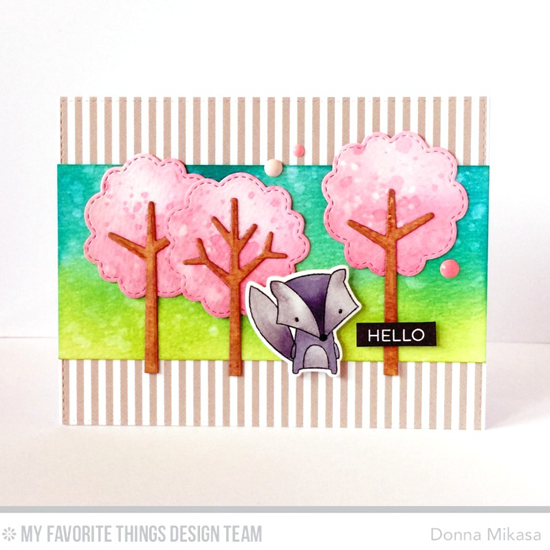 Donna created this breathtaking grove of cherry trees in full bloom using the Tree-mendous Die-namics. I can't get over how pretty this looks! 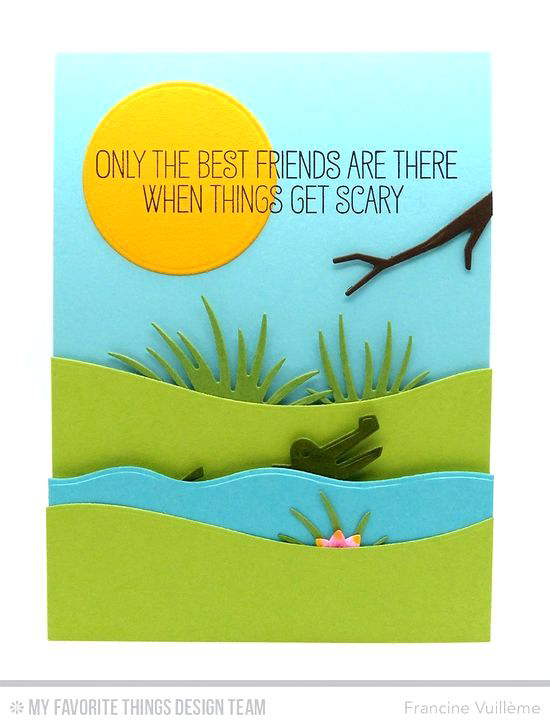 Francine's playful card takes us to the jungle with her use of the brand new Jungle Friends Card Kit. The alligator slides up in her design for an interactive element. You can see it in action HERE. 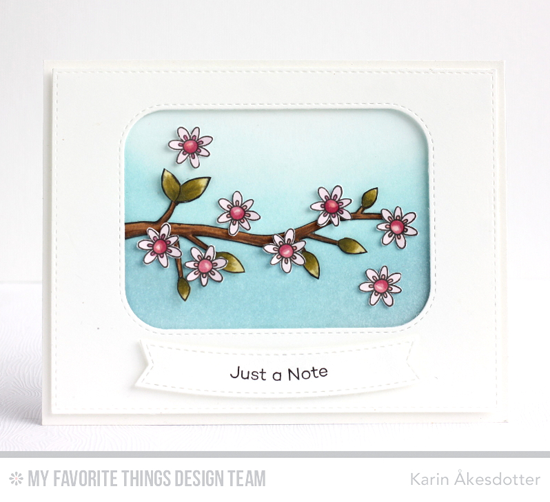 Karin's card is oh so simple and oh so sweet. Her lovely white frame shows of a pretty tree branch from the I'm Tweet on You stamp set. It's such a breath of fresh air! 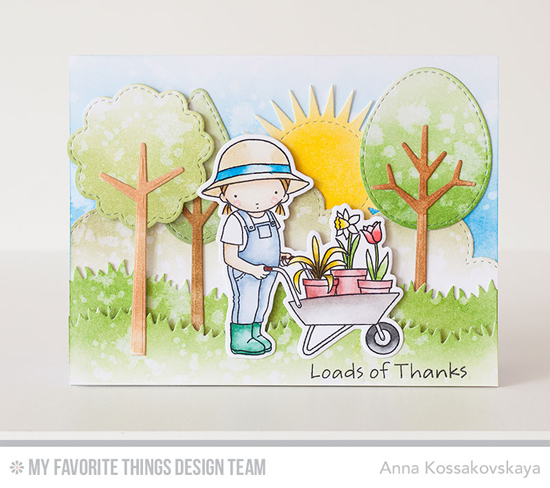 Looks like Anna is ready to get her hands dirty this weekend with this delightful spring scene created with the Loads of Thanks stamp set and Die-namics and the Tree-mendous Die-namics. Even the littlest hands can help out on Earth Day and Arbor Day! Before you go, take a look at a few of the delightful Earth Day inspired things you can buy at the My Favorite Things online store! Simply click on the photo to be taken directly to the product. If the product is currently out of stock, you can sign up for an email notification once it's back in stock!